Sephora is expanding its global reach with a new Korean beauty brand. 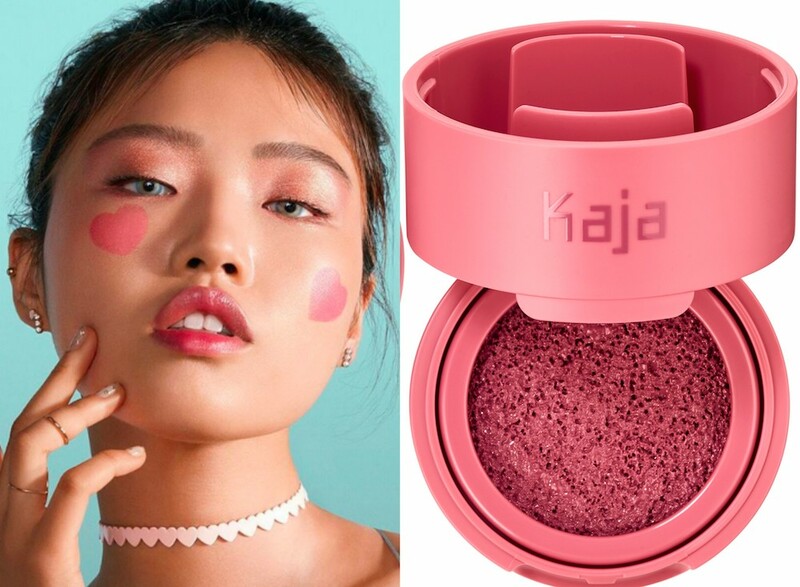 The beauty giant has partnered exclusively with the K-beauty service Memebox for a new cosmetic line called Kaja Beauty. 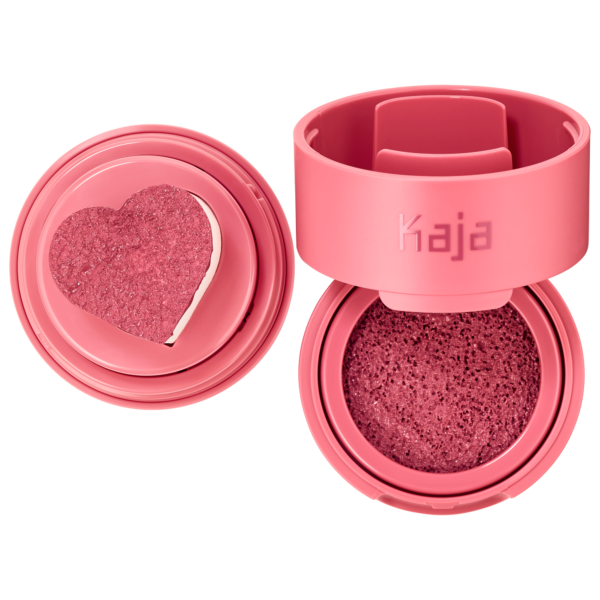 Kaja (which means “let’s go” in Korean) will offer 47 beauty products targeted for women on the go. 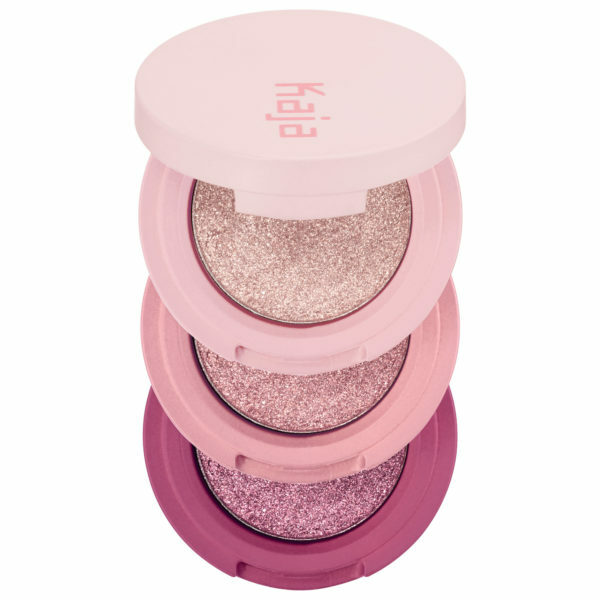 The brand will provide “bite-sized, covetable beauty products powered by the latest Korean technology and formulations,” according to its press release. 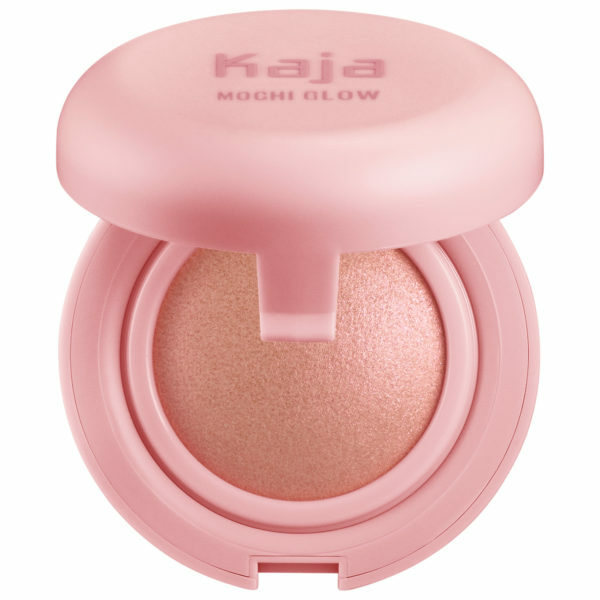 Kaja’s collection serves to complement “all skin tones–from the fairest light to the richest deep.” Products include eyeshadow, blush, highlighters, lipstick, and concealer. Even better? You won’t have to break the bank, because prices range from $14 to $25. Check out the whimsical Kaja collection below. "Sephora is a company that continually forecasts the future of beauty, so we are incredibly fortunate to collaborate with such a talented, best-in-class team. Both of our teams focused on our respective expertise to ensure we developed something special based on the needs of beauty lovers and what’s most meaningful to them." Kaja officially launched on Sephora’s website on September 18th. However, the collection will hit 58 Sephora stores on September 28th. With whimsical names like “Bento Bouncy Eyeshadow” and “Mochi Glow Highlighter,” this collection is almost too cute to pass up. Throw this in your bag in case you need a day-to-night lewk. A cushion blush formula that will give you the rosiest cheeks ever. 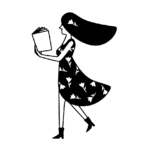 Plus, how cute is that heart stamp? This lip stain features water capture technology to help keep your lips moisturized and plump. 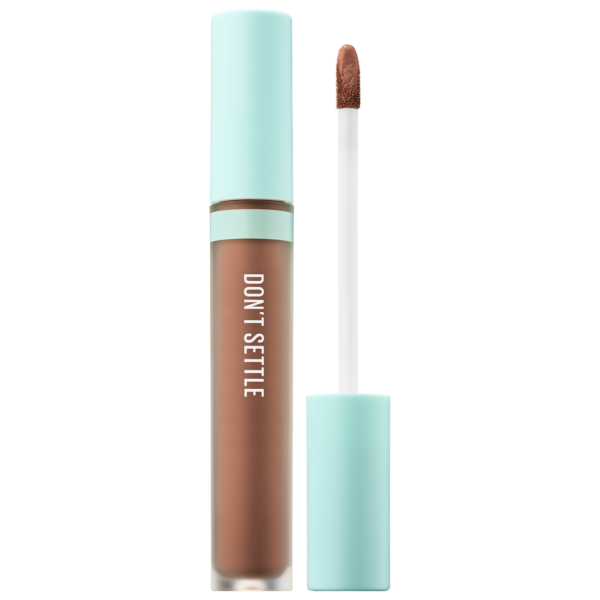 A light-to-medium coverage concealer that feels as light as air. You can build this highlighter to get your desired glow. Check out the rest of the Kaja collection on Sephora’s website and in-stores on September 28th.